[Note: I won this book in GoodReads Giveaway and this is my honest review of the book] The book gives a good insight into "money" part of our life. we earn and we spend and we save/invest as well. of late, spending habits in India has changed significantly and people do not think twice before spending. I find this true , especially, for the current generation who are in their twenties and do not take savings seriously. The book starts with a little bit of calculations from you and author wants you to check where you stand financially and then slowly and slowly exhorts you to identify the points in you life which are hurting you financially and tries to convert you to become , if you are already not, a habitual money saver. He also pushes you to identify your unnecessary spendings through maintaining the account of your spending or rejecting the new products that you do not need and so on. I found the explanation in the book simple enough to understand. 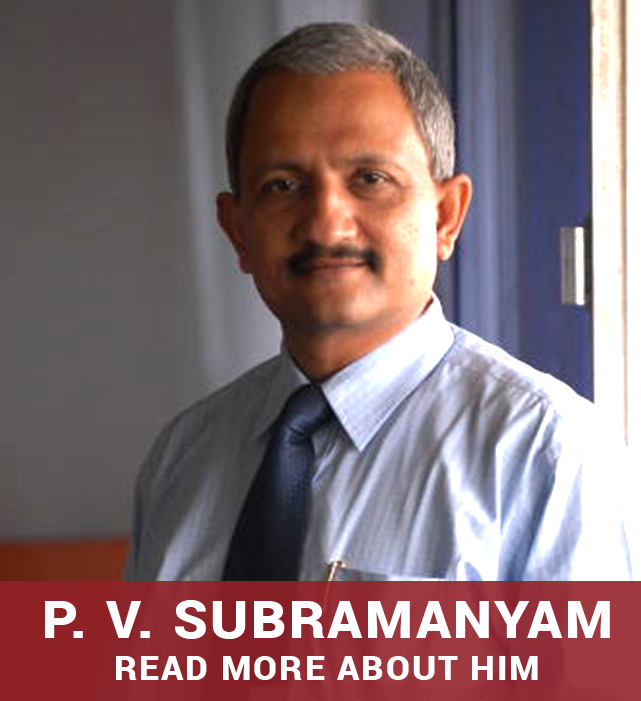 the author also talks about the mutual funds , insurances and how to build a good portfolio. The author has also listed some calculators at goalbasedinvesting. in which can be used to calculate how much you need to save for various goals you may have in life. This is a very good book to understand the basics of investment and talks about various tools available in the market to do it. I rate this book 5/5. Infibeam delivered the book in just 3 days while expected delivery date was 7-8 days. Book is good for analyzing your present financial situation and help in planning the future financial goals. This book is very nice and one should read if they want to learn about personal finance. One of best personal finance book. Full of practical and day to day apply concepts with lot of examples. No beating around the bush, straight, concise, simple and immensely useful. If you read this book and spend some time understanding, exploring and using calculators the authors have made available at goalbasedinvesting .in, you don't need to take services of any financial planner and in all probability you can do better job at your own financial planning than most of the professional financial planners out there in the market.